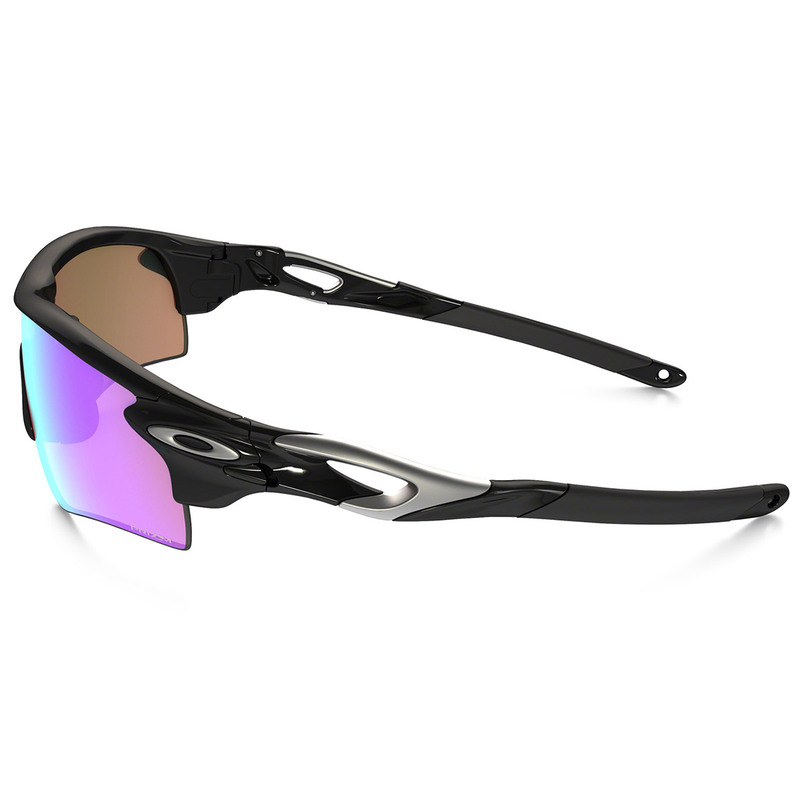 The Oakley Prizm Golf Radarlock Path Sunglasses are the ultimate sport performance product, this revolutionary eyewear lets athletes take full advantage of Oakley’s wide array of performance lenses, thanks to an ingenious invention called Switchlock technology that makes lens changing fast and hassle-free. Plutonite is one of the most optically pure materials used in eyewear today, it maximizes clarity and impact resistance while filtering out 100% of all UVA, UVB, UVC and harmful blue light up to 400nm. Not a coating, the UV protection is from the lens material itself. Another great feature of the lens are the path lens shape which stays off cheeks with distinctive edge curvature. A stress-resistant frame material that withstands environmental extremes, it is lightweight and highly durable. Controlled flexibility enhances impact resistance while contributing to the all-day comfort of frames made with this innovative synthetic. 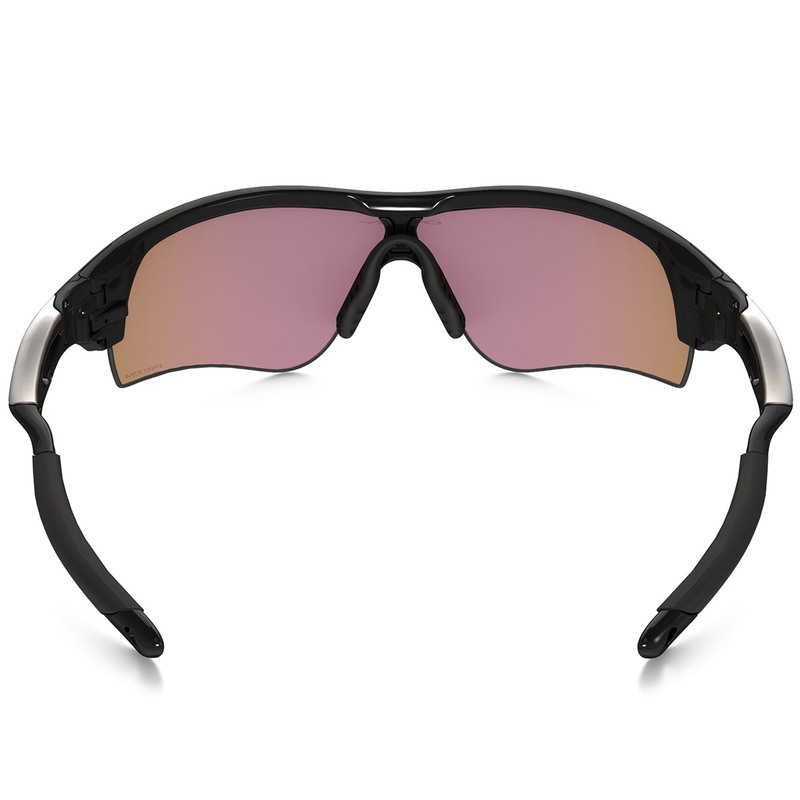 Oakley Plutonite lens material stops every wavelength of ultraviolet radiation from the sun‘s thermonuclear furnace. Plutonite lens material filters out 100% of all UVA, UVB, UVC and harmful blue light up to 400nm. The protection is from the lens material itself. 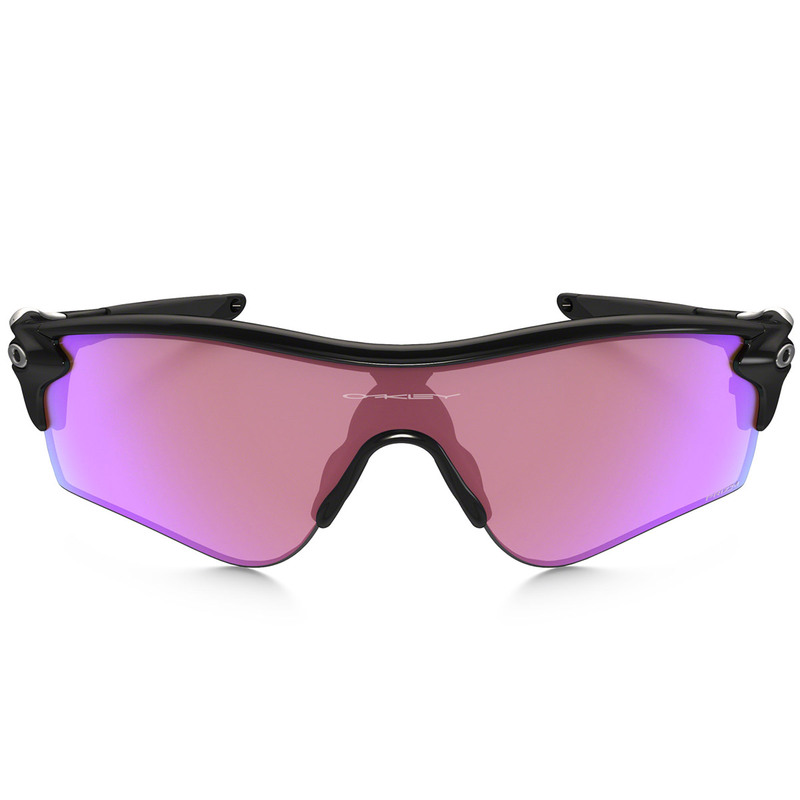 Oakley lenses are tested under extreme circumstances to guarantee uncompromising protection against high-mass and high-velocity impact that no other lens offers. Part of the secret is Plutonite which is a durable and optically pure lens material. Oakley go beyond in precision, dedication and creativity to serve world-class athletes and progressive lifestyle consumers. 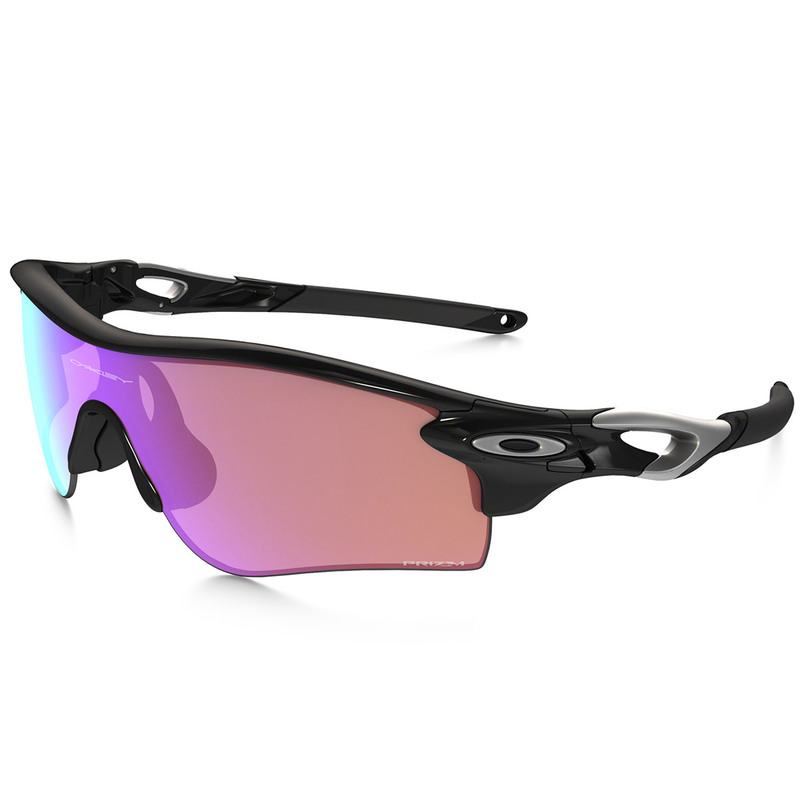 Oakley Prizm Golf Radarlock Path Sunglasses dont just provide unmatched performance and quality, they completely redefine the category.